NASHVILLE, Tenn. – MyCole Pruitt was walking through the Dallas airport this offseason when he crossed paths with a guy he’s always admired from afar. Pruitt, a tight end signed by the Titans this week, stopped the NFL player, and said hello. The player? Tight end Delanie Walker, a three-time Pro Bowler who was headed into his 13th NFL season. This week, the Titans signed Pruitt off the Houston Texans practice squad, and to their active roster. Pruitt, who practiced with the team for the first time on Wednesday, will be among those looking to fill the big void left by Walker, who was placed on Injured Reserve after suffering an ankle injury in the season opener. Pruitt joins Jonnu Smith, Luke Stocker and Anthony Firkser in the tight ends group. “Obviously they had an unfortunate situation here with Delanie going down, but I feel like I can come in and make an impact on this team, and I am going to do whatever the coach wants me to do,” Pruitt said. Pruitt, who played collegiately at Southern Illinois, has spent time with the Vikings, Bears and Texans since entering the league in 2015. He’s played in 21 career games, and has 12 catches for 122 yards. Pruitt (6-2, 245) initially made the Texans' 53-man roster this year, but he was released a day later when the team made waiver claims on three new players. 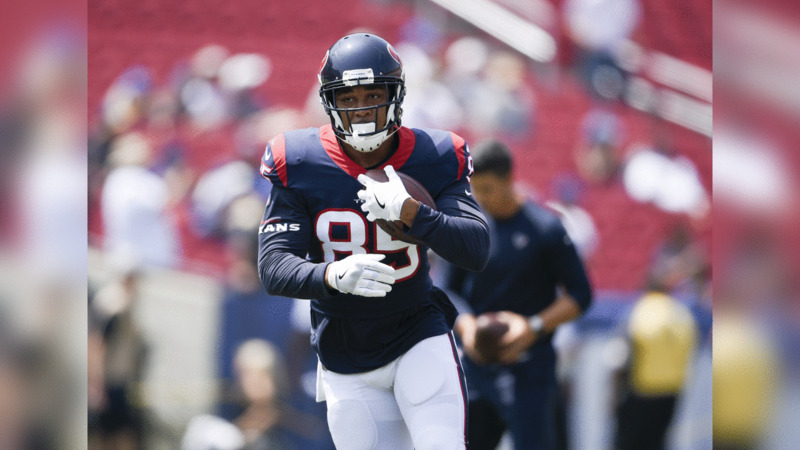 Pruitt was on the Texans' practice squad for most of the 2017 season, although he was promoted to the active roster late in the year before ending the season on IR. He was a fifth-round draft pick of the Minnesota Vikings in the 2015 NFL Draft. Pruitt was named the best tight end in the history of the Missouri Valley Conference as part of the conference’s 30-year anniversary after finishing his collegiate career with 211 receptions, 2,601 receiving yards, and 25 receiving touchdowns. Titans coach Mike Vrabel knows Pruitt well. He was defensive coordinator with the Texans last year, and saw a lot of Pruitt in practices. 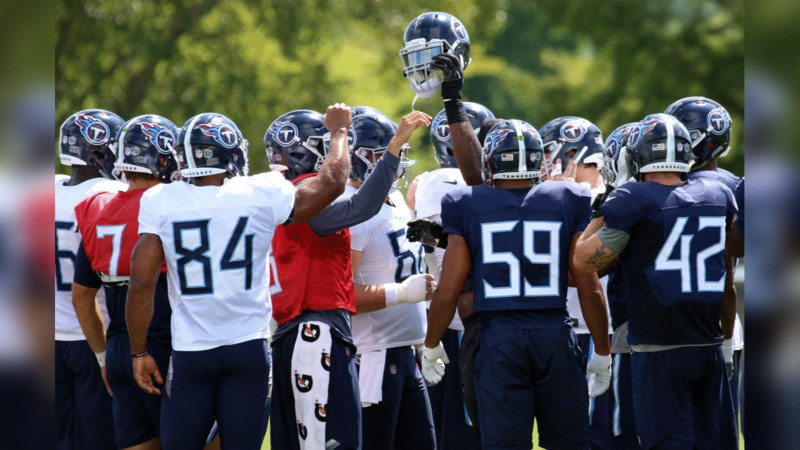 Pruitt will work with the Titans in practices this week, and Vrabel said the team hopes he can get up to speed fast enough to play against his old team. Pruitt said he likes the group on Tennessee, and is now focused on beating the Texans. “It is always an adjustment when you switch (teams), but playing in the NFL you have to be able to adapt and overcome certain things and situations. I am just looking forward to the opportunity,” Pruitt said.